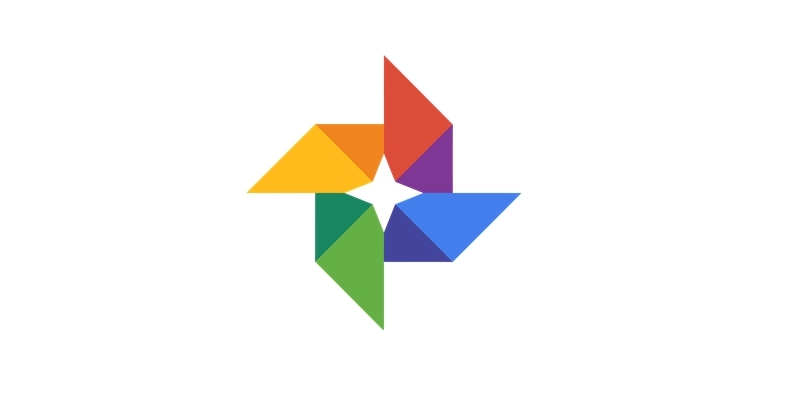 Google Photos is set to receive a fresh new look in its navigation drawer, where the app is dropping the cover photo in favor of minimal material UI. This could be a sign of more changes to come, but for now, that’s all we got. A Reddit thread noticed changes in the navigation drawer of the app on Friday. Here’s a screenshot of the new UI of the navigation drawer of the app. We have to say this does look better, cleaner and less clunky. They have finally dropped the eyesore that was the Google+ cover photo, and we say good riddance. Google Photos used to be a feature of the erstwhile Google+ until it managed to blossom into its own. The app is pretty useful as it helps in storing, cataloging and sharing all your precious memories through the year. In addition to the removal of the cover photo, the navigation drawer now only shows a smaller photo of the user along with their name and email address. The menu is also considerably changed. It looks to be half the size of its previous configuration. Help and feedback have been rolled into one option, earlier, they had appeared separately. The “Now in the sharing tab” option is also out. You can directly tap on “Sharing” at the bottom right of the app, instead of going through the Navigation Drawer. “Settings” is now part of the top five options in the navigation drawer, alongside, “Device Folders”, “Archive”, “Bin” and “Free up space”. This design makes a lot more sense than the previous “think-about-what-you’re-doing” menu. It definitely looks better and makes navigation a lot more seamless. These changes won’t be visible or available to us, yet as the update is server side, but we do look forward to seeing the new UI on our phones. Here are a few tips for the Google Photos app that help you master the amazing app. After all, there is a reason why we think Google Photos is the best photo app on Android.